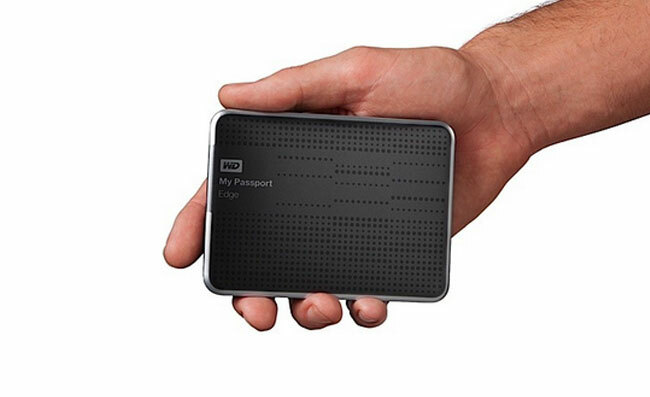 Western Digital has today unveiled two new additions to its range of external portable hard drives with the unveiling of the My Passport Edge for PC and My Passport Edge for Mac. The My Passport Edge for Mac supports Apple’s Time Machine features, with seamless out of the box operation with Mac systems. Both drives are equipped with 500 GB of storage and a USB 3.0 interface. The PC My Passport Edge model comes supplied with WD SmartWare continuous and automatic backup software. Which has been designed to provide users with an easy way to copy content ensuring personal digital files are backed-up and protected. Jim Welsh, executive vice president and general manager of Western Digital’s branded products and consumer electronics groups. 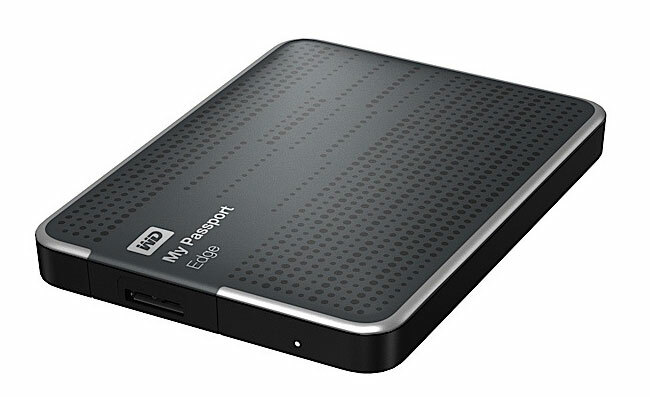 The Western Digital My Passport Edge is priced at $110 and the My Passport Edge for Mac portable hard drive at $120. For more information jump over to the on the PC version and Mac version jump over to the Western Digital website.